Shaw will begin implementing its “Voluntary Departure Program” on January 31st, 2018. Employees will have until February 14th, 2018 to decide whether or not to accept the buyout package. 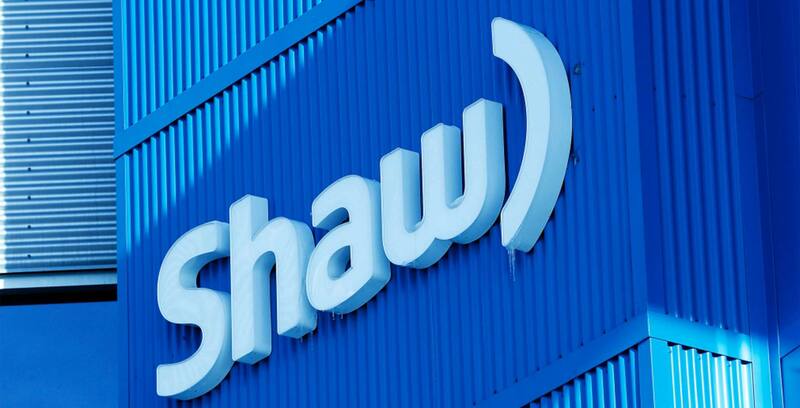 According to a January 30th, 2018 media release, Shaw expects approximately 10 percent of its workforce to accept the buyout. “This is a program that is intended to reduce our workforce while not penalizing employees for our operational transformation,” said Jay Mehr, president of Shaw Communications, in the same January release. According to the telecom giant — which chiefly operates in Alberta, British Columbia, Saskatchewan, Manitoba and Ontario — the goal is to refocus the company’s efforts to a more self-serve model geared towards customers navigating Shaw’s services through web and mobile apps. “Our agents in contact centres and our technicians will still be able to deal with more complex questions and situations, but we are committed to listening better to our customers and changing our operating model to better suit their preferences for services when they want and how they want it,” said Jay Mehr, president of Shaw Communications in the same January media release. According to MediaCorp’s ‘Canada’s Top 100 Employers 2018’ list, Shaw Communications has 10,668 full-time employees and 1,396 part-time employees. It’s unclear if those numbers include Freedom Mobile’s employees. Shaw Communications announced in December 2015 that it would purchase regional carrier Wind Mobile for an estimated $1.6 billion CAD. In the process Wind Mobile rebranded to Freedom Mobile. Shaw announced on January 15th, 2018 that it would shut down its Freedom Mobile call centre in Windsor, Ontario. The shut down was protested by United Steelworkers National Local 1944. Freedom Mobile reported 1,147,173 subscribers as of Q4 2017, with an estimated revenue of $1.24 billion CAD for all of 2017. Have you been affected by Shaw’s restructuring? MobileSyrup would like to hear from you. Contact us at info@mobilesyrup.com. Update 30/01/2018 (2:28pm): Story updated with additional reporting.